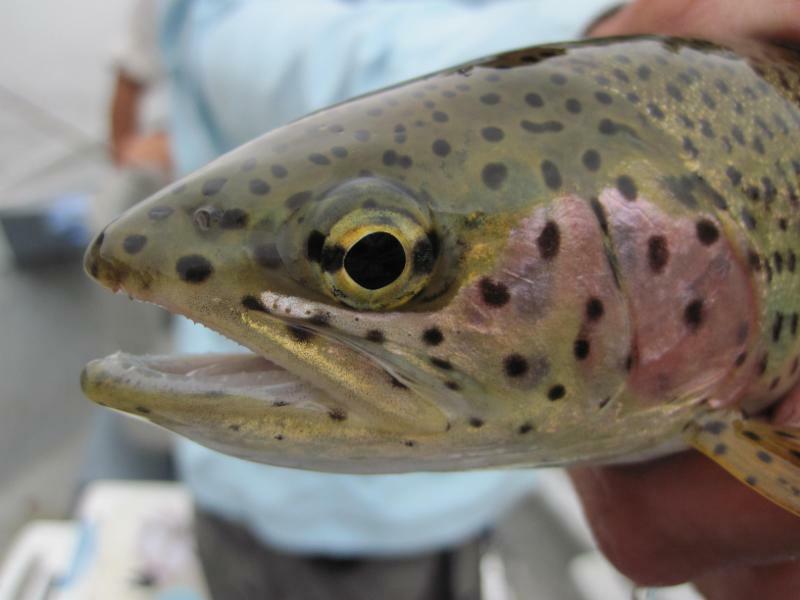 With 7,000-10,000 fish per mile we host some of the best naturally reproducing brown trout fly fishing east of the Smoky Mountains. 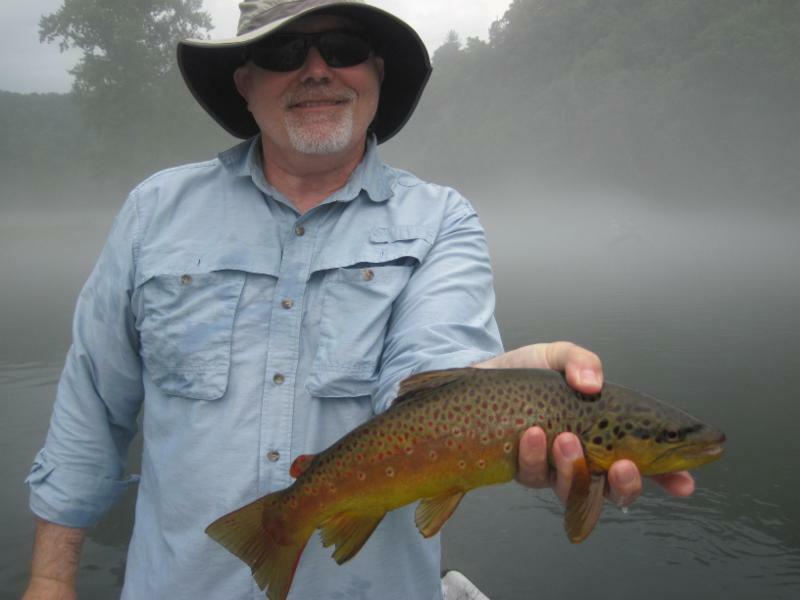 Keep an eye out for our South Holston Fishing report updated daily on the left. 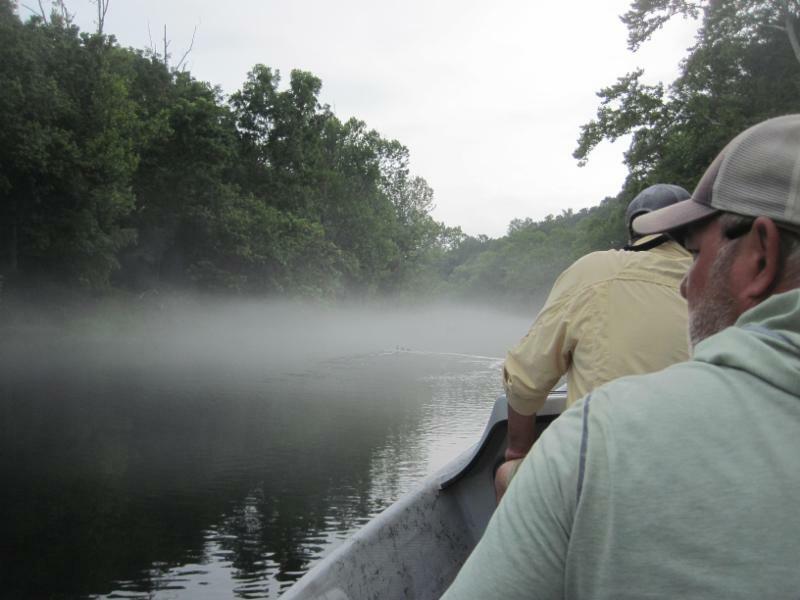 This fishing report also includes updates on other fisheries in the area including the Watauga river. Our four stand-alone cabins on the property are by no means "ruffing-it". All of our cabins feature full kitchens with everything you would have in your own home. Propane grills are also available for outdoor cooking. The cabins are also equipped with a refrigerator and freezer for your groceries. We do ask that when you check out of your cabin you take any unused food or beverages with you. At South Holston River Lodge we take our food just as seriously as we take our fishing. We may not always have control over the weather conditions and fishing, but your meals and accommodations we do our best to make it perfect every time. We have a full time executive chef and breakfast cook on staff 8 months a year, March-October along with 6 other hospitality employees to make sure you are always getting the best customer service we can provide. 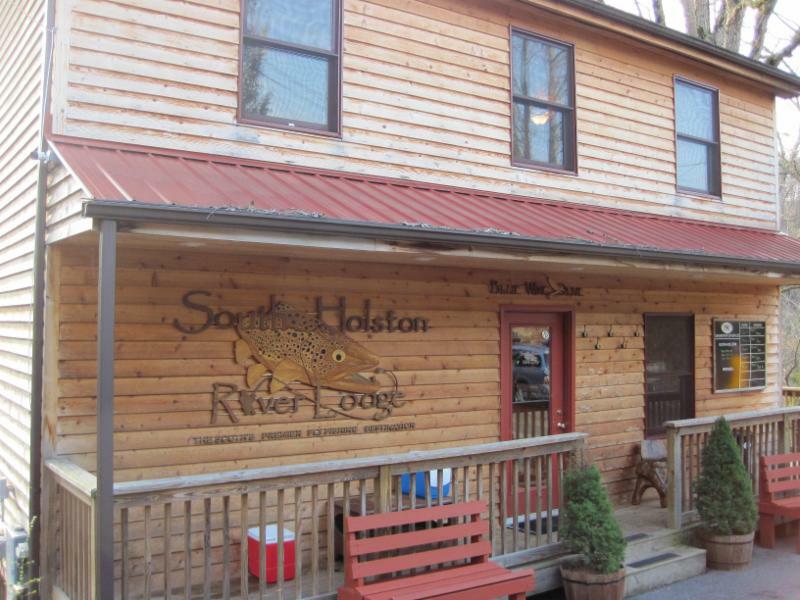 South Holston River Lodge was founded in 2007 when Attorney Will Andersen purchased the 2 acre property along with his father Bill. They both realized immediately that this was a natural resource that everyone should enjoy and began taking steps to insure that this was possible. That first step was bringing in part owners and operators Jon Hooper and Tony Marcucci. It now ranks among the best fly-fishing destinations in the country. 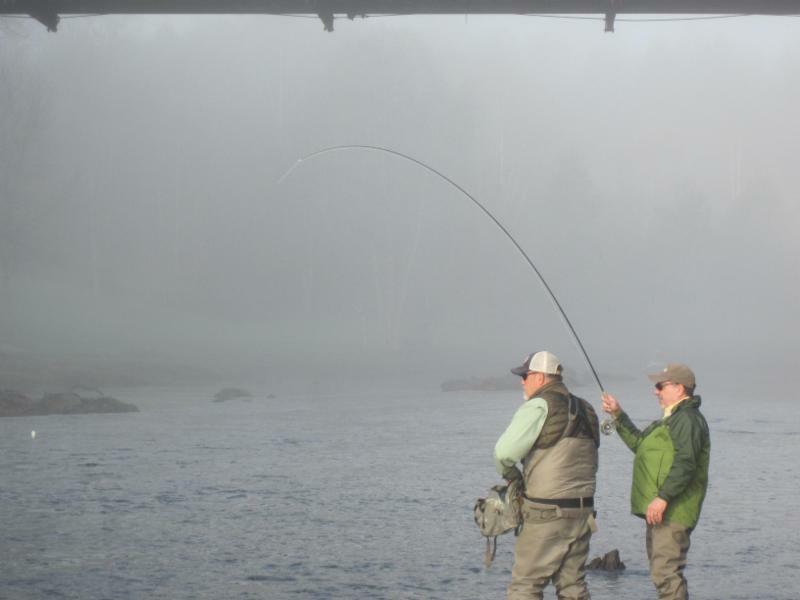 South Holston River Lodge is a year round fly fishing lodge located on the seventh mile of the South Holston, a 14.6 mile tailwater. The river hosts 7,000 to 10,000 trout per mile and is best known for year round dry fly-fishing opportunities and our spectacular summer Sulphur and winter Blue Wing Olive hatch. South Holston River Lodge specializes in all inclusive fly-fishing packages, giving you the best experience possible for your next fly-fishing vacation.